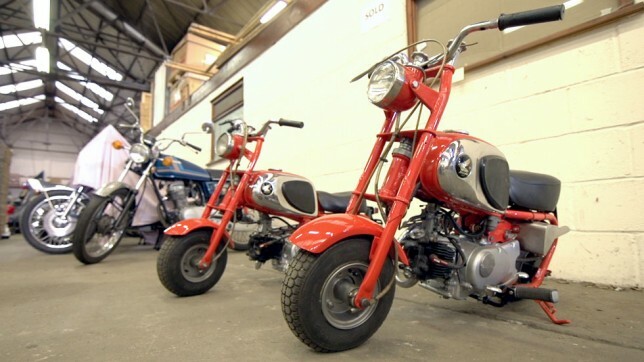 Later this year, in a small Suffolk town, David Silver will be opening a museum that is home to the largest collection of Honda motorcycles in the world outside of Japan. As a lifelong fan that began riding in 1977 when he got a Honda SS50 moped, this has become Silver’s lifework. In fact, for the past 30 years, Silver has been collecting and assembling a massive collection, showing equal appreciation to the little-known classics, as well as some of Honda’s all-time best sellers. Without a doubt, one of Silver’s most prized collector pieces has to be one of a kind Cub F, which is the first complete engine ever made by Honda. This tiny clip on petrol motor attached to the rear wheel of its bikes and was originally introduced in 1952. 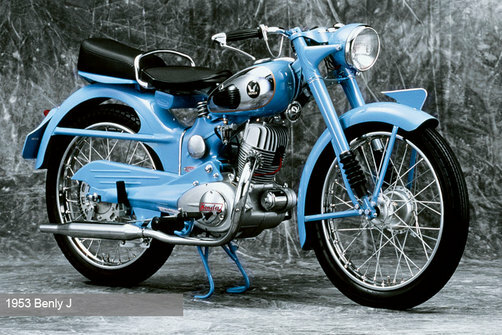 A baby blue 1950s Honda Benly, a bike that helped Honda rise to the forefront of the marketplace in post WW2 Japan. 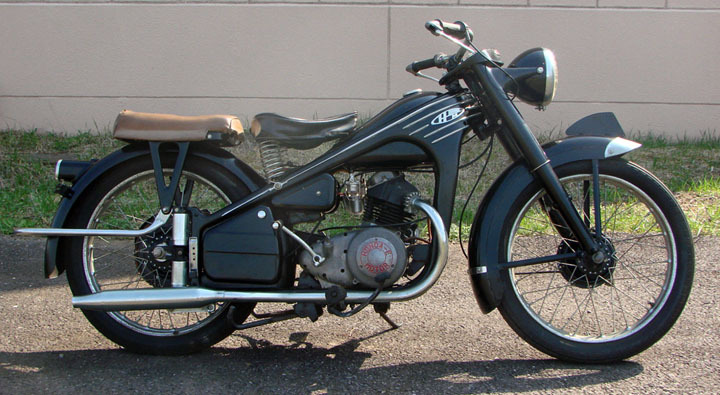 In March 1953, Honda created the first Benly prototype and powered it with an air-cooled, OHV 89cc four-stroke engine. An early 50s Honda Dream, which is from the first line of larger capacity bikes that Honda mass-exported. 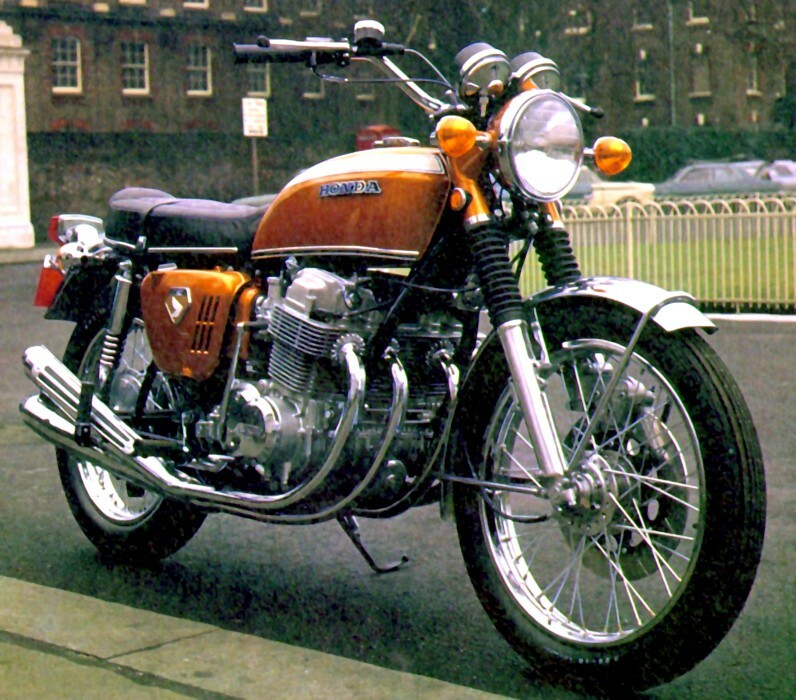 The late 60s CB750, which is considered the world’s first super bike. Originally manufactured in 1969, the AMA Hall of Famer CB750 features an air-cooled transverse in-line four cylinder engine setup. 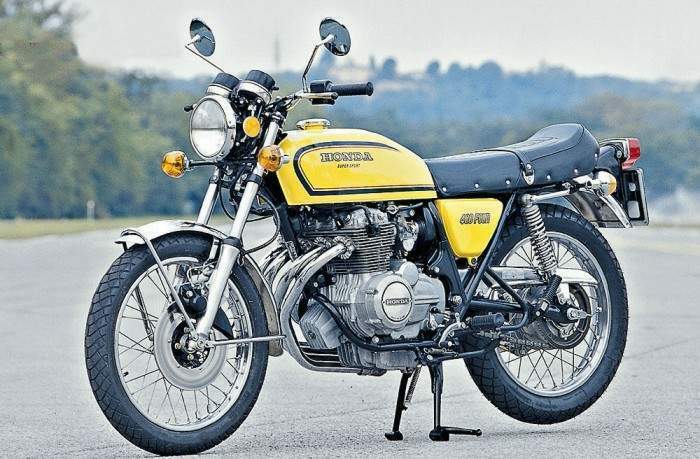 The 1975 CB400F, which featured a six-speed transmission– a rare feature for the time. It is often considered Honda’s beautiful, refined version of of a mid-70s racing bike. Amazingly, seeing all of these bikes in one place will be a dream come true for any Honda lover, really any bike lover. Just ask David Silver, a regular guy that is just living out his childhood’s wildest fantasies. This entry was posted in Honda, Motorcycle and tagged david silver, Honda, museum, suffolk. Bookmark the permalink.